Pistols are easy to underestimate, especially when you're Kevlar'd up and sporting an AK or an M4. But in the hands of a pro, Desert Eagles, CZ75s and even the humble USP-S can be absolutely devastating. 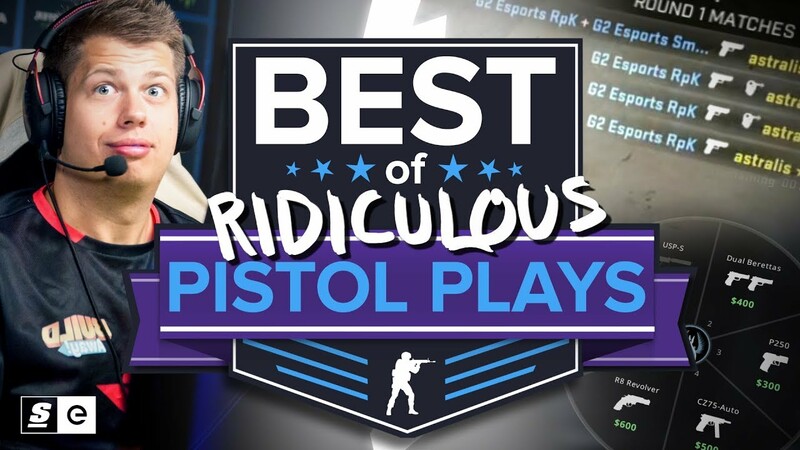 From NiKo's legendary Deagle ace to Hiko's inhuman reactions and Snax's USP 1v4 clutch, here are the absolute best pro pistol plays from CS:GO.